Designer Toyosi Ande hopes her creation will revolutionise the popular style for fashion conscious women everywhere. 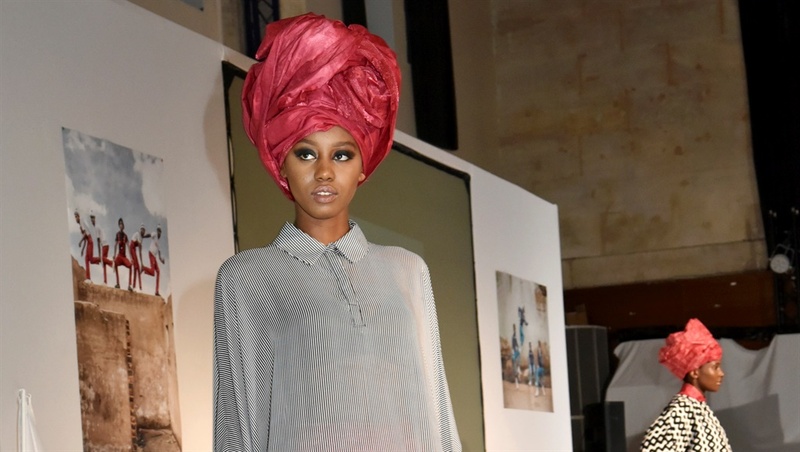 Could a new take on an essential Nigerian accessory be the next big global fashion statement? The 'gele' has been worn by women for years across West Africa. A popular colorful headpiece for special occasions But it requires great skill and patience to wrap. Sometimes taking up to 30 minutes to get the shape just right. This 24-year-old Nigerian designer may have found a solution. Sign up to W24's newsletters to get the latest fashion news and success stories about successful young entrepreneurs in SA and the rest of Africa.